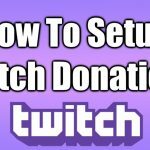 How To Setup Twitch Donations with Streamlabs. 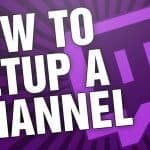 In this tutorial, I show you how to get started with Twitch donations from streamlabs. Adding Twitch donations with Streamlabs is very easy and can be done in less than 5 minutes. 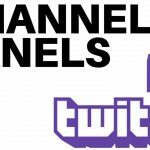 Streamlabs is a free, popular website used by most of the top Twitch channels. 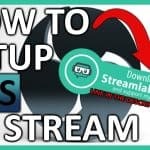 Streamlabs allows you to configure Dontations on Twitch and many other live streaming services such as YouTube. Please leave a comment if you have any questions while setting up Twitch donations. 3. 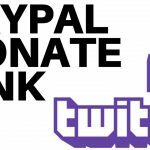 Once on the Donations Settings page configure your Twitch donation payment method using Paypal, Credit Cards, Unitpay.ru, or Skrill. 4. Once you have completed the payment method configuration, select the Settings tab. 5. Once on the settings tabs configure your donation page with settings such as currency, minimum donation, donation lingo, donation leaderboard, and other settings. 6. Once you have configured the settings select Save Settings at the bottom of the page. 8. 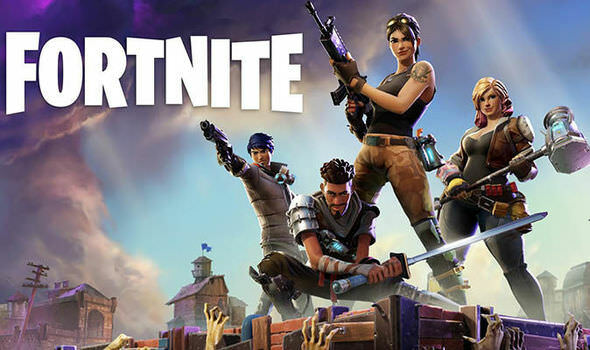 Your Twitch channel is now setup to receive donations. All you have to do it share the Streamlabs donations page on your Twitch channel. 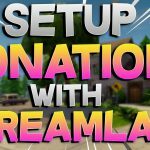 How To Setup Donations On Twitch With Streamlabs In 2018!